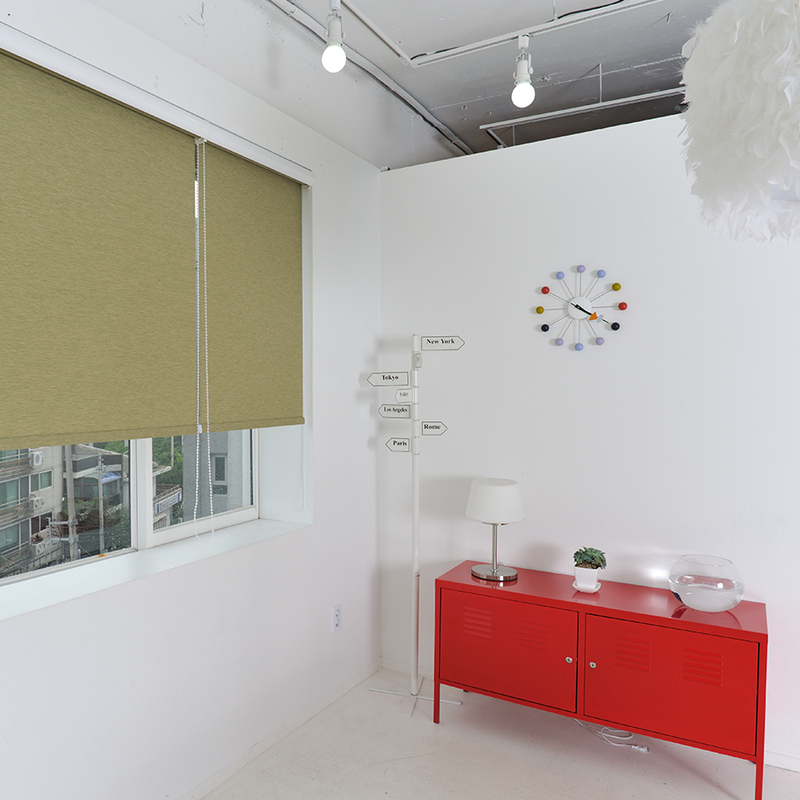 Roller Shades | Loman Distributors Inc.
We have the best decorative, translucent, and technical fabrics, and the best black-out materials to manufacture a better shades that provide the darkest possible for any room. We also work with the most practical widths to avoid joints and seams. 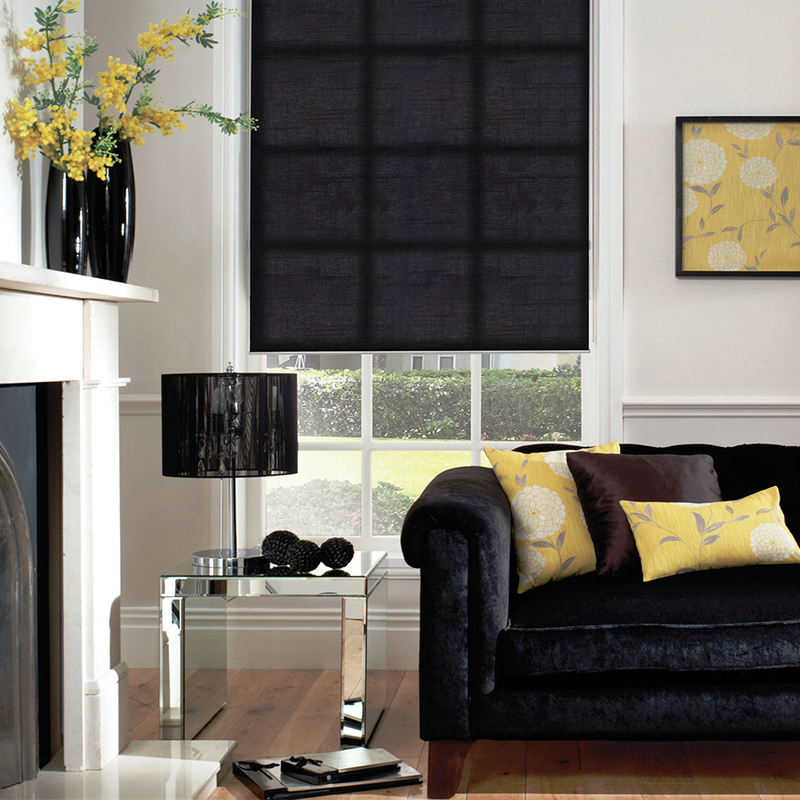 Fabrics Catalog / Roller Shades / Fabrics in construction. Sorry for the inconvenience. Thanks for your preference. For more information contact our representatives. 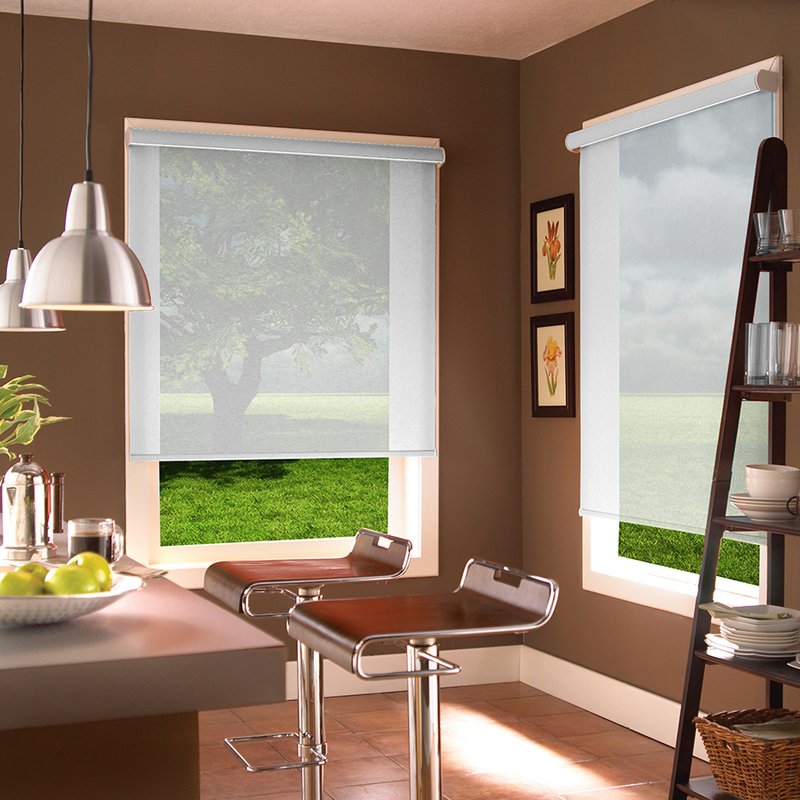 Motorization Catalog / Roller Shades in construction. Sorry for the inconvenience. Thanks for your preference. For more information contact our representatives.